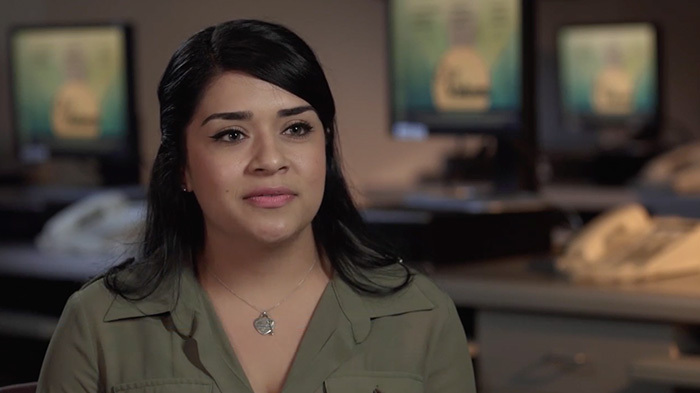 First Rate Productions was contacted to put together a video highlighting the excellence and the core values of their call center. 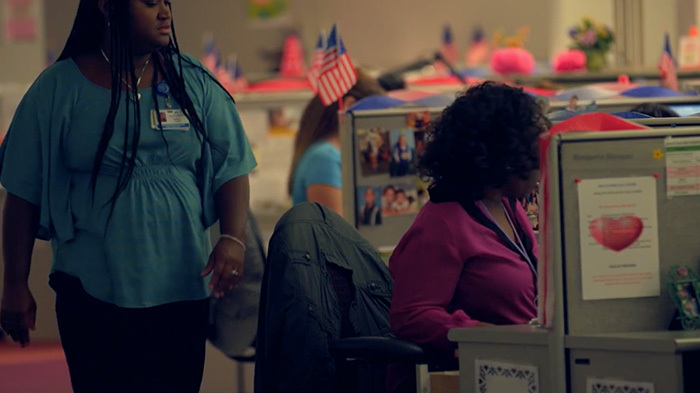 By interviewing multiple key members of this department, we were able to share the story on why the call center was one of the highest rated in the company. 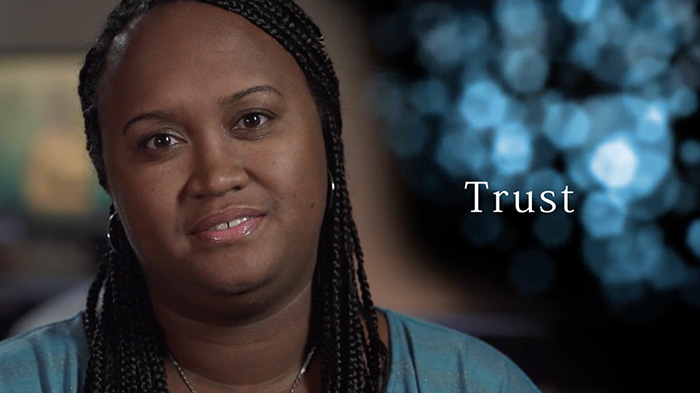 First Rate Productions was able to deliver a video used for internal purposes only that met Kaiser Permanente’s specifications and upheld their values. *Video Not Permitted for sharing outside of Kaiser. Still frames grabs from video are provided.